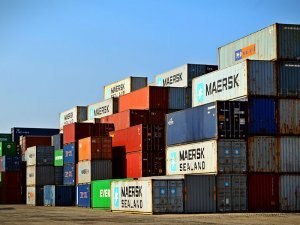 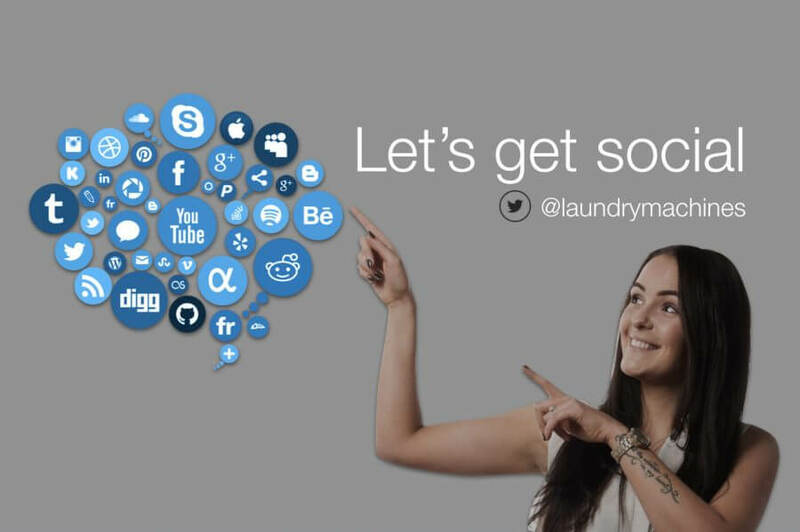 and get your business socially involved with the commercial laundry network around the world. 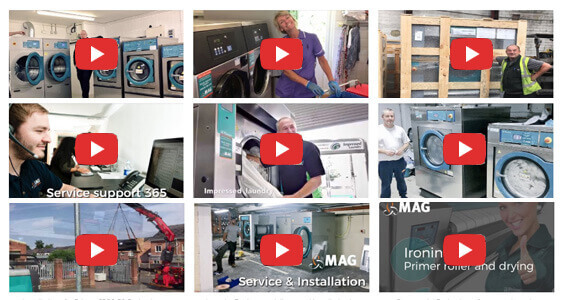 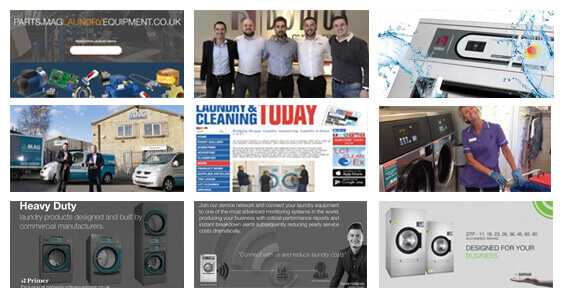 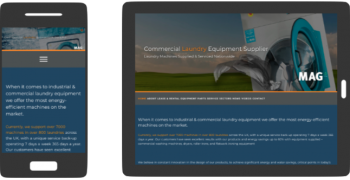 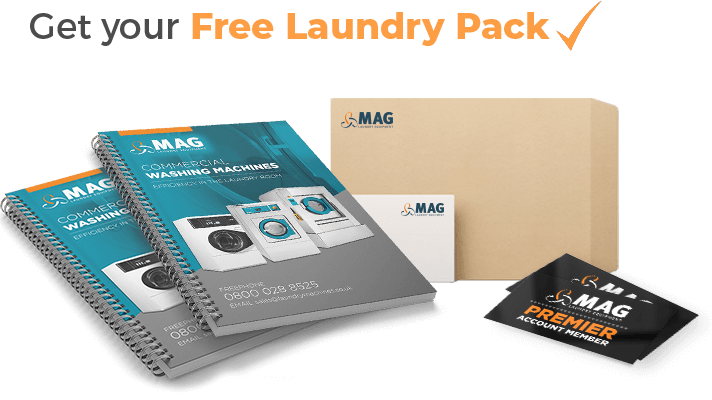 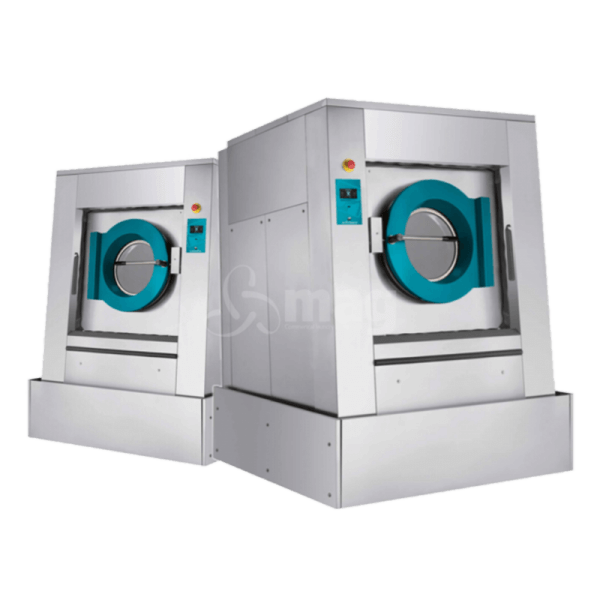 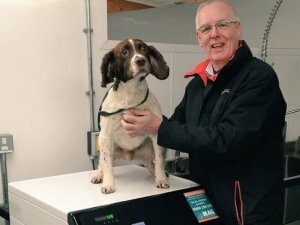 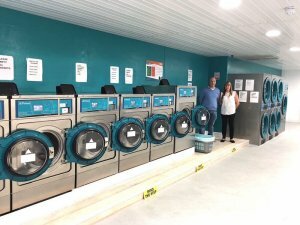 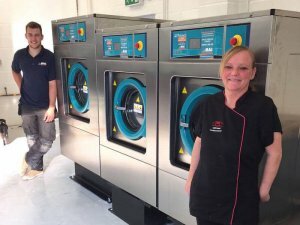 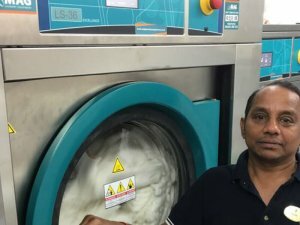 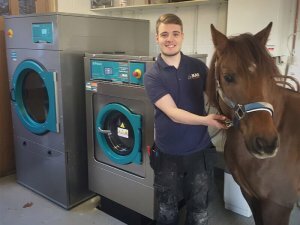 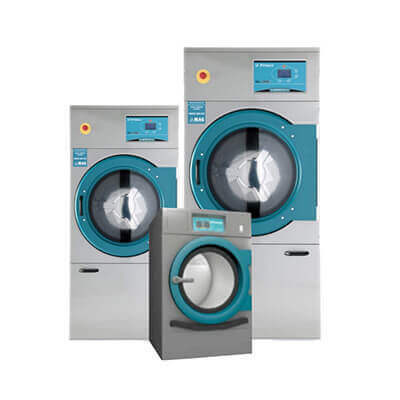 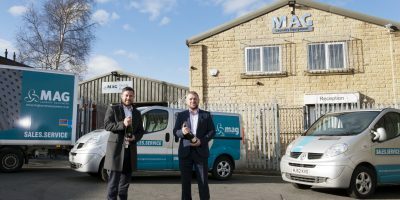 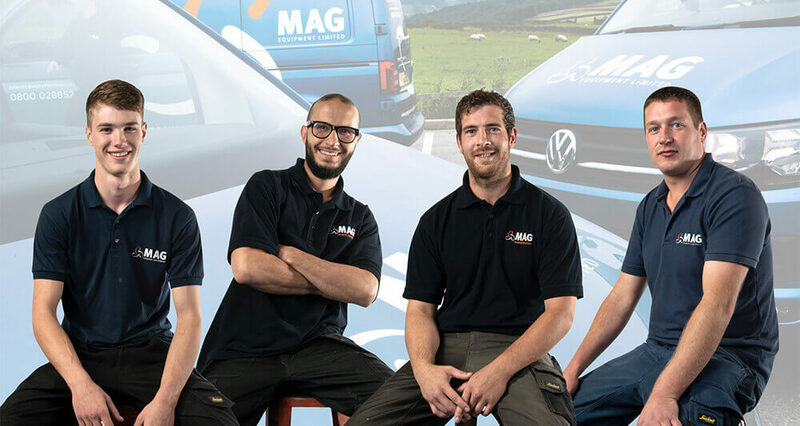 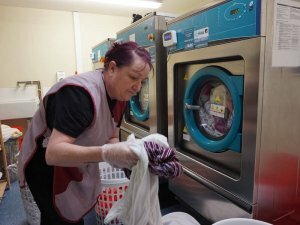 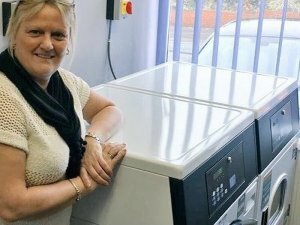 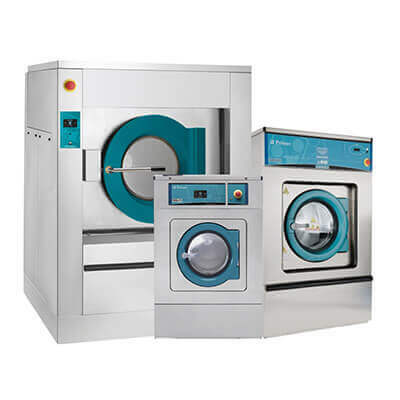 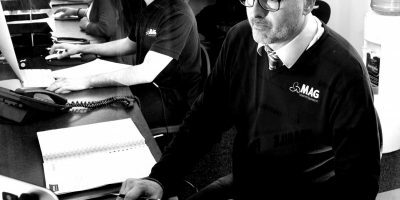 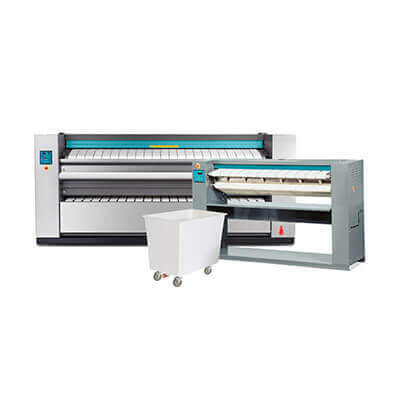 As MAG is quickly developing we thought that it was wise to let our customers know just what we are involved in day to day, so watch out for regular posts, pictures, and videos announcing our product, reviews and another commercial laundry related topics. 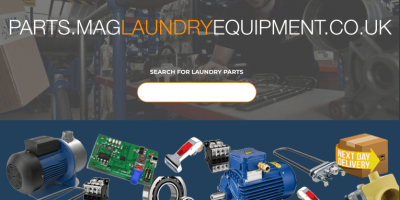 Follow MAG Equipment on Instagram!